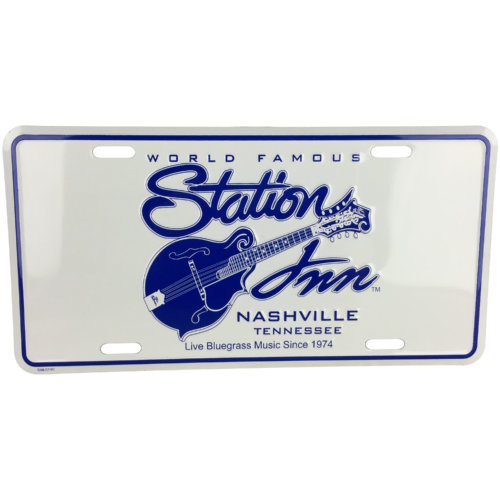 Metal License Plate With Classic Station Inn Mandolin Logo. 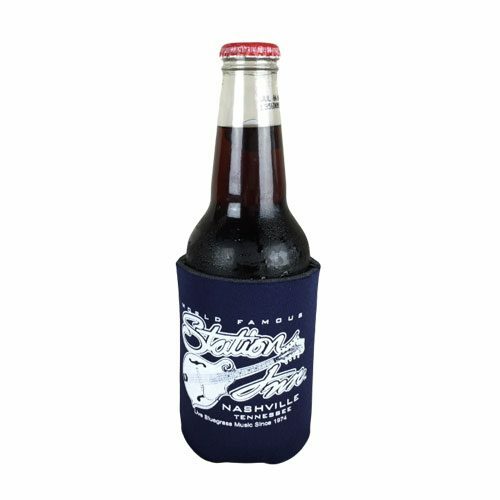 Drink Koozie With Classic Station Inn Logo. 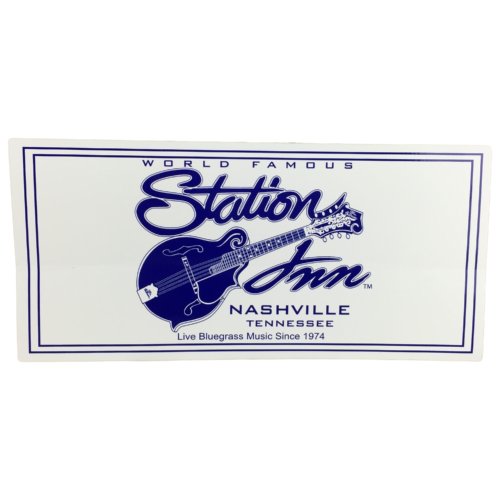 Bumper Sticker With Classic Station Inn Logo. 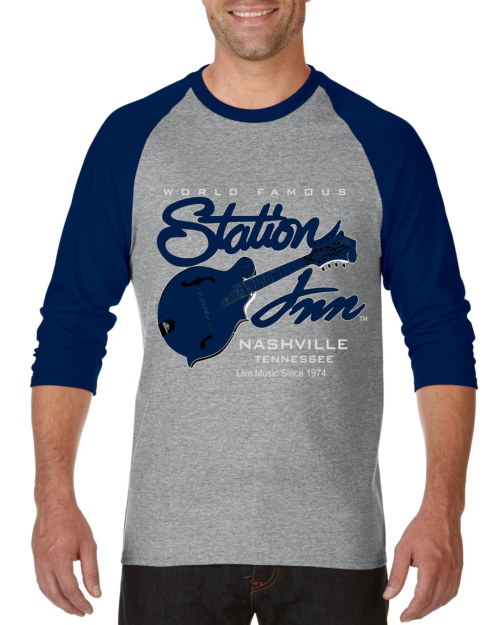 Two tone (body/sleeves), 3/4 sleeve, ball type jersey with the classic Station Inn logo. 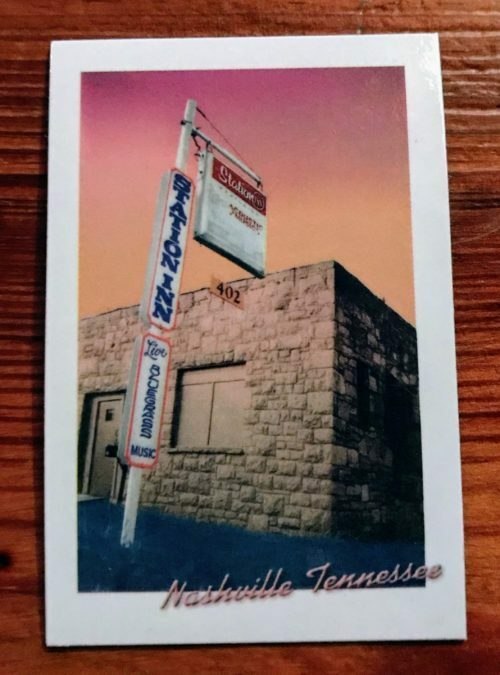 Image for example only. 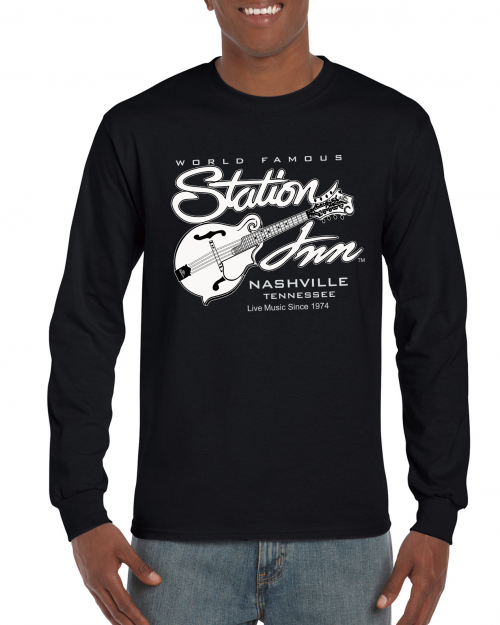 See selections below for available shirt colors. 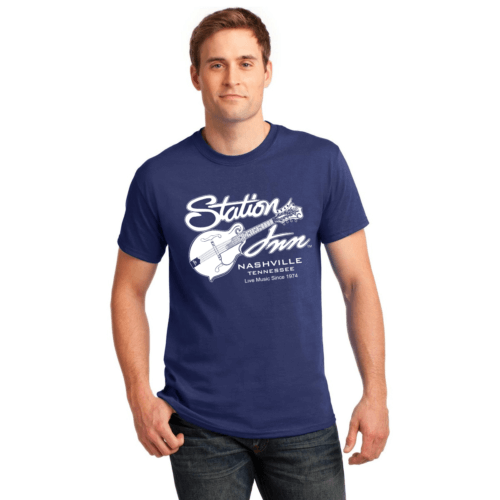 Classic Short Sleeve Station Inn T-Shirt with Mandolin Logo. 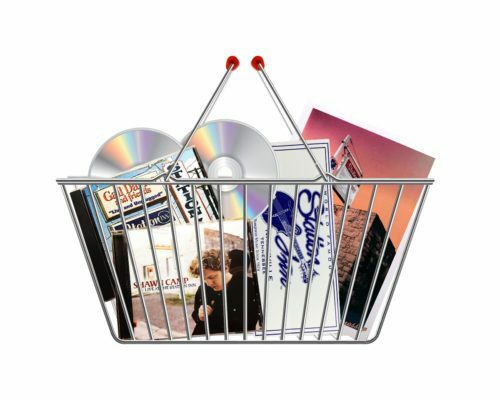 Image for example only. 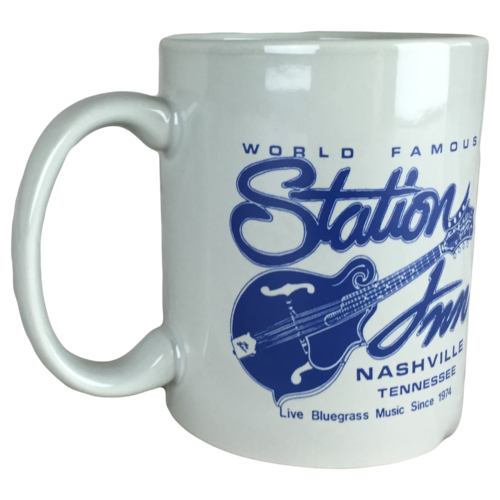 See selections below for available shirt colors. 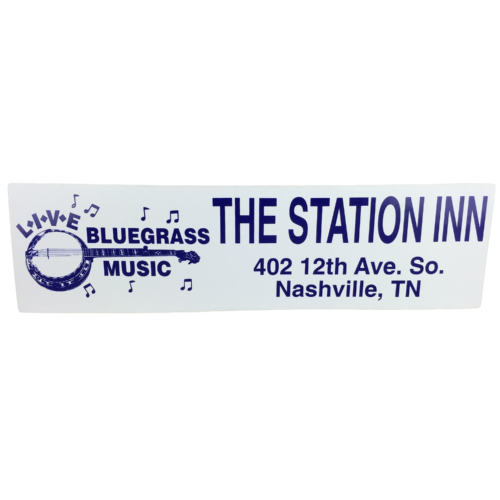 Enjoy the best bluegrass music venue in the world on top of your noggin. 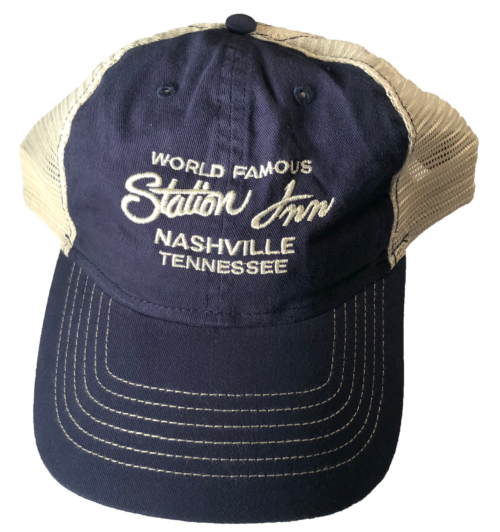 This stone-washed tractor cap (some people call it a low-rise ball cap) has the Station Inn script logo embroidered directly into the fabric. The adjuster in the back is highly movable, allowing the smallest and largest heads to squeeze on in. 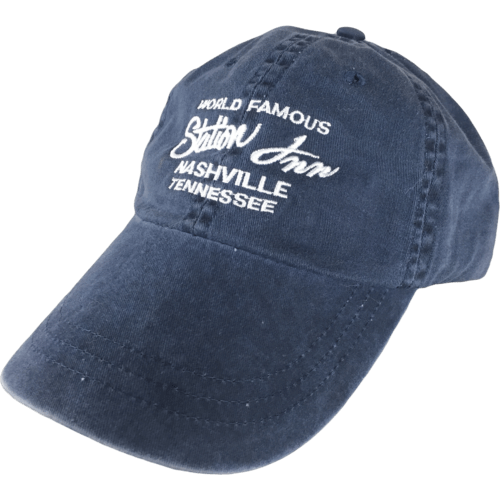 With such high quality assembly, you'll be wearing this hat for many years. It is also very resistant to sun fading. 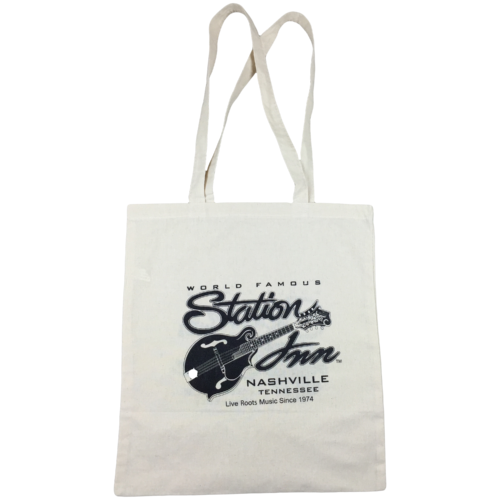 Enjoy the warmth and cozy comfort of this preshrunk cotton and polyester hoodie proudly displaying The Station Inn logo for you and all your friends. 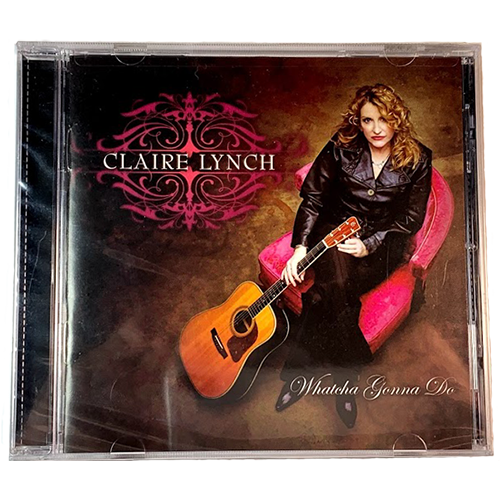 Curling up under a blanket? Going out to look at the leaves? This hoodie will be the talk of the trip. 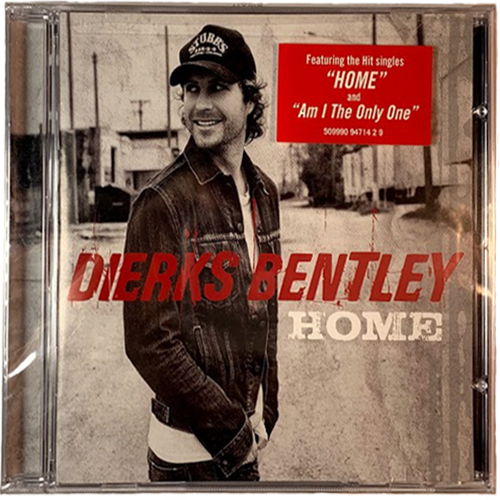 Only available for a limited time, so get yours now while you still can. 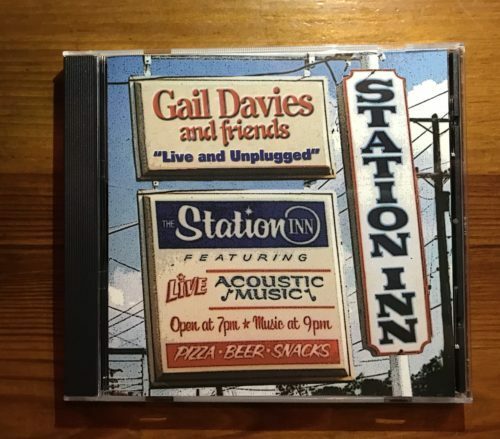 All set up and ready to play. 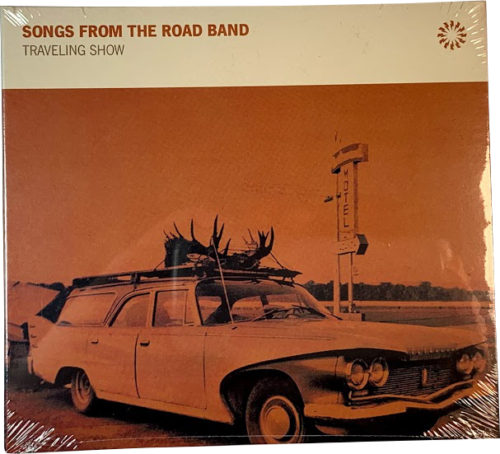 Sounds good and plays good. 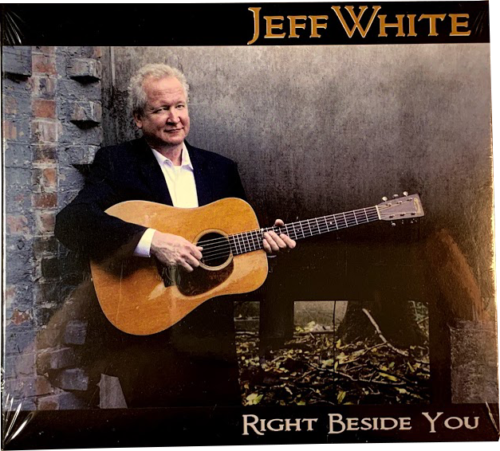 Buyer to pick up or responsible for any shipping costs. 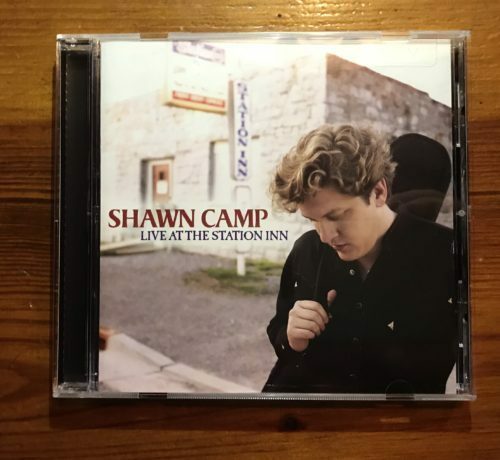 Copyright @2019 Station Inn | All Rights Reserved | Nothing on this website can be copied or duplicated without written consent.